I just received a batch of mezuzos, it's a simple but Halachically sound ksav and overall easy to check. 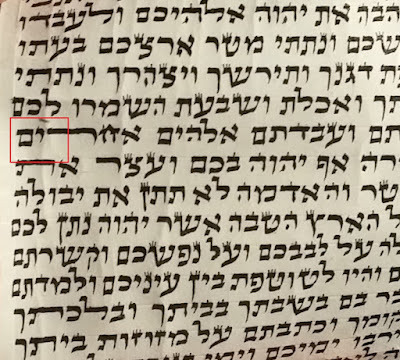 However there is one issue that keeps coming up with the letter reish, namely the sofer wrote some of them a little too square on the top right... not a zavis chada (ie a sharp corner which would be possul) but a fraction less than that and a little too square for my liking. 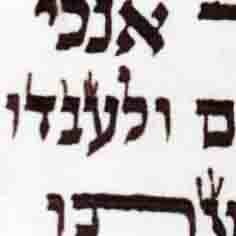 The halacha in such a case (Mishnas Hasofer and others) is to make a shailos tinok. However I find that the child always reads it as a reish, because they are used to a daled protruding on the top right and these obviously do not, even in the worst cases. 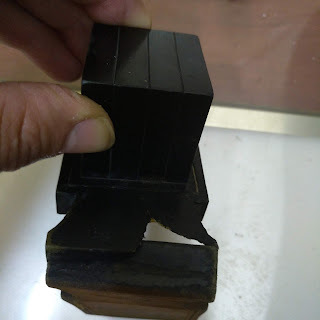 So my question is, how useful is a shailos tinok here and does anyone have any other more practical guidelines on how to deal with this case? If it's not a very sharp corner and the tinok reads reish, I don't see the problem.